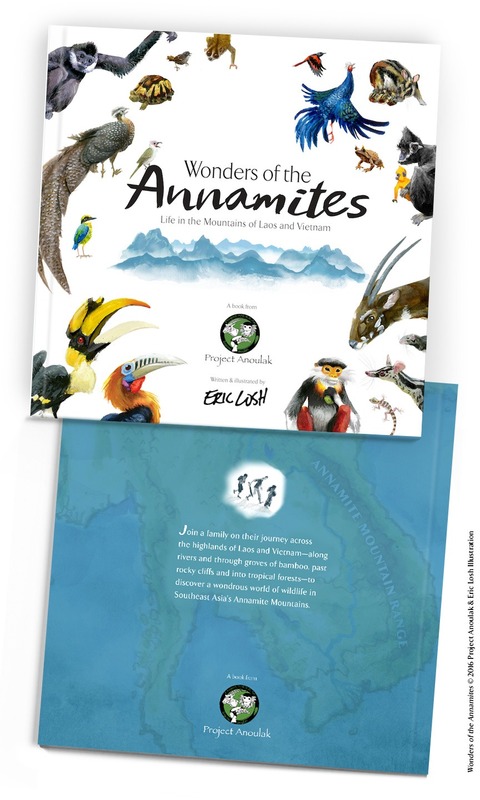 “Wonders of the Annamites” takes readers on a journey through one of the wildest and most biodiverse parts of the world—a range of mountains in Southeast Asia on the border of Laos and Vietnam known as the Annamites. Relatively unexplored until recent decades, the Annamite Mountains are now a hotspot for wildlife discoveries new to science. This is the first children’s book to focus exclusively on the animal wonders of this little known region. 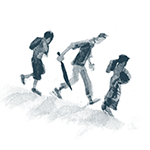 The story follows a local father, daughter and son on a trek to visit their grandmother in this ancient, almost mystical, mountain landscape. Join them as they journey along rivers and through groves of bamboo, past rocky cliffs and into steamy tropical forests—and discover a wondrous world of wildlife along the way. 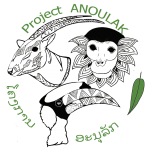 Learn about the rare and recently discovered animal species that only live in the Annamites such as the Saola, White-Cheeked Gibbon, Crested Argus Pheasant, Red-Shanked Douc Monkey and other incredible iconic species of Southeast Asia.